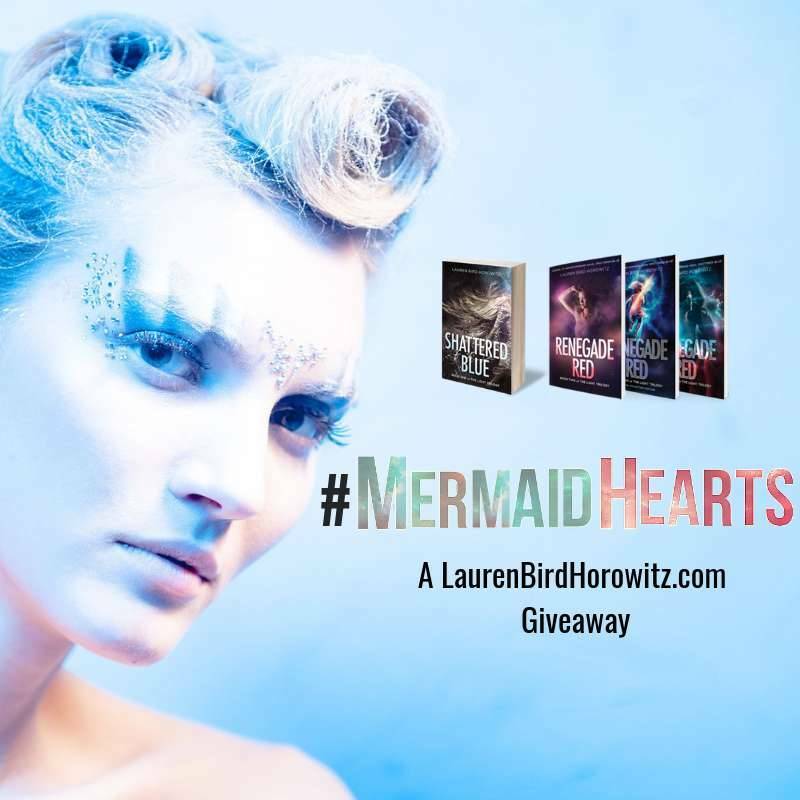 THE LIGHT TRILOGY #NewLIGHT WINNER ANNOUNCED & A #MermaidHearts GIVEAWAY STARTING NEXT! 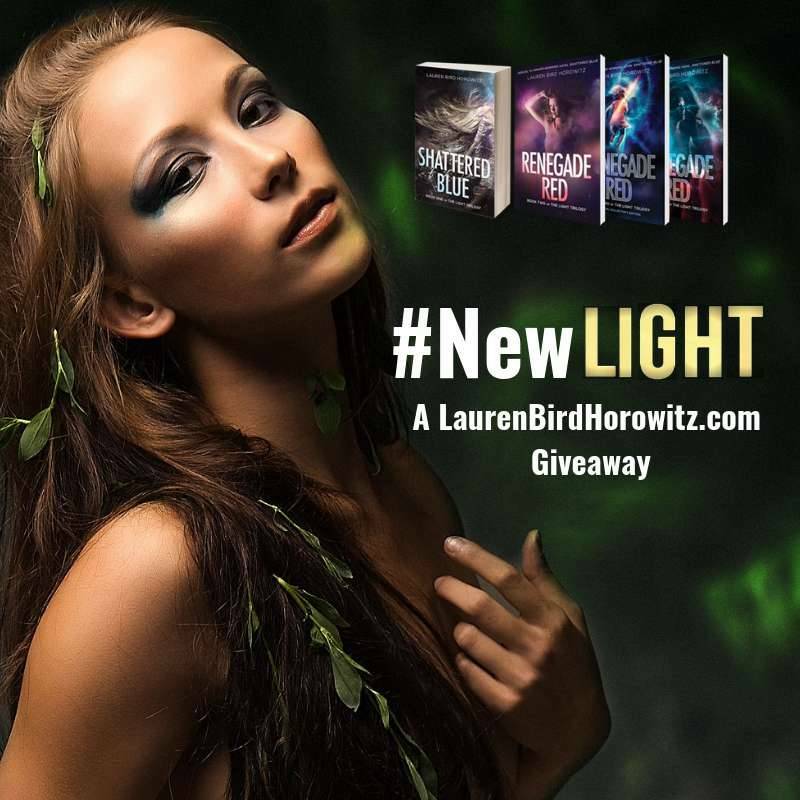 THE LIGHT TRILOGY #NewLIGHT GIVEAWAY! THE LIGHT TRILOGY #AutumnInAurora WINNER ANNOUNCED & A #NewLIGHT GIVEAWAY STARTING NEXT!